Follow the steps below to create a database for PostgreSQL in Azure Portal. Step 1 Sign in to the Azure Portal. Step 2 Select the "New+" button on the left side corner of the Azure portal, then choose Databases >> Azure database for PostgreSQL (Preview). Copy the st_geometry.dll file from the ArcGIS DatabaseSupport directory to the PostgreSQL lib directory. Your database cluster and ArcGIS client are now ready for you to create a geodatabase. After initialization, a database cluster will contain a database named postgres, which is meant as a default database for use by utilities, users and third party applications. 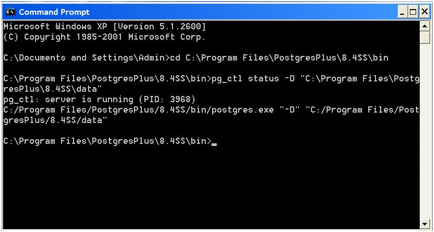 The database server itself does not require the postgres database to exist, but many external utility programs assume it exists.